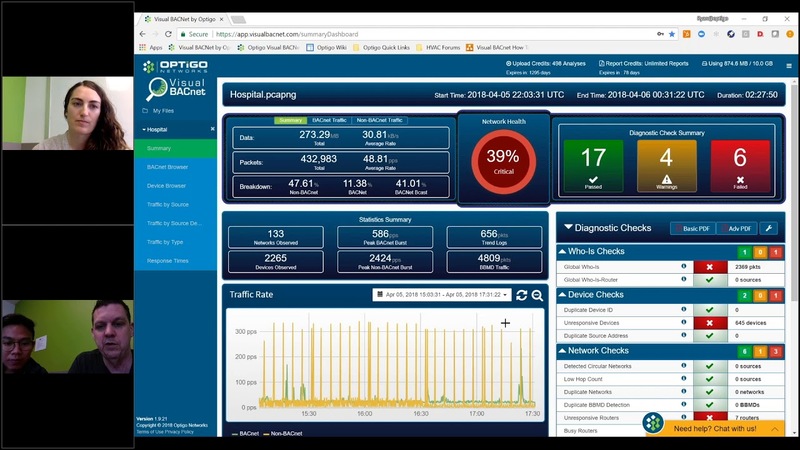 Have a troublesome network and a pcap file, but don’t know where to start with Visual BACnet? Our team of BACnet buffs field a lot questions on the best ways to filter, drill down, and pinpoint problems in Visual BACnet. Designing and bidding an IoT and Integrated Platform isn’t what it used to be. Traditional controls contractors used to bid Division 23, and focused only on the building’s HVAC and control systems. 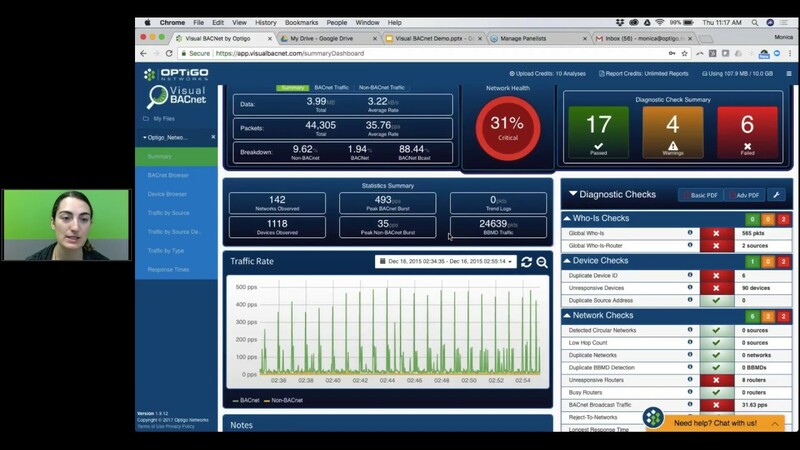 Do you struggle to manage OT systems on an IT network? Are your bandwidth and fiber stretched to their limits, with no room to grow? Flickering lights. Erratic heating. Slow or missing data. 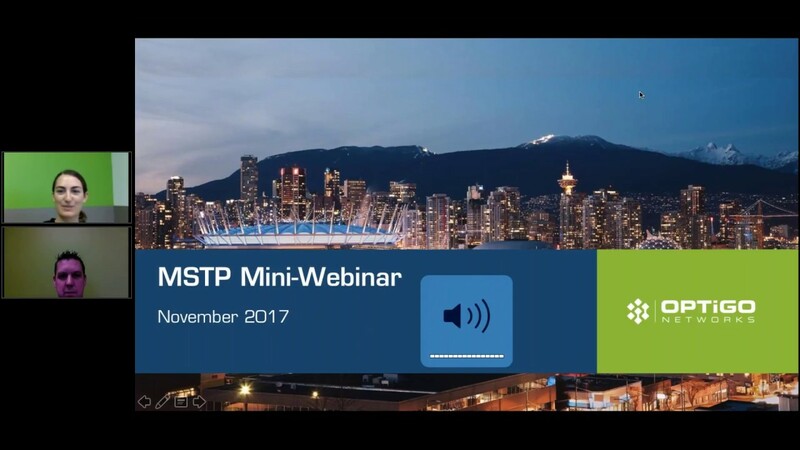 One tiny little strand of wire can cause big problems on your MS/TP networks. 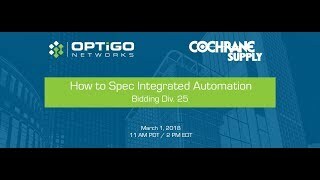 Join Ryan Hughson, Optigo Networks’ Manager of Building Solutions, and Monica McMahen, Marketing Manager, as they detail the ins and outs of duplicate BBMDs. 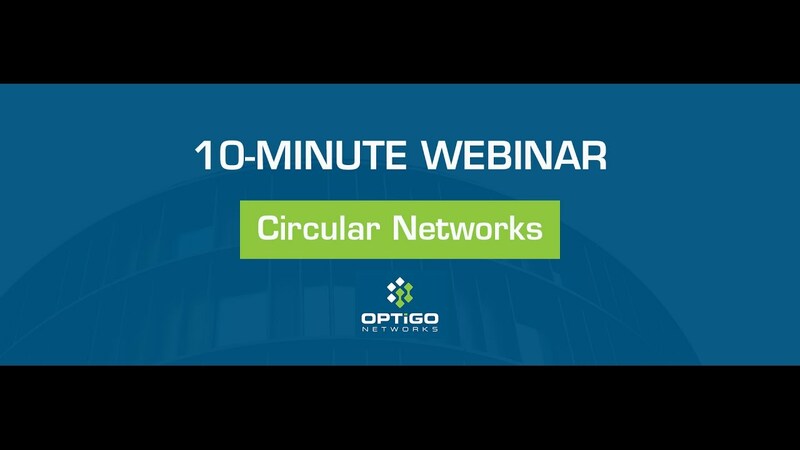 Join Ryan Hughson and Monica McMahen as they discuss circular networks. How does a circular network happen, and how can you recognize it? How do you fix it, and how is it identified in Visual BACnet? All of this in less than 10 minutes! 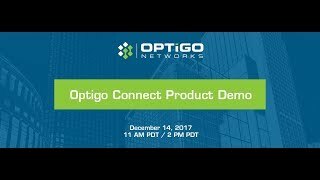 On September 10, 2016, Optigo Networks launched Visual BACnet, the advanced visualization tool for Building Automation System (BAS) service providers. 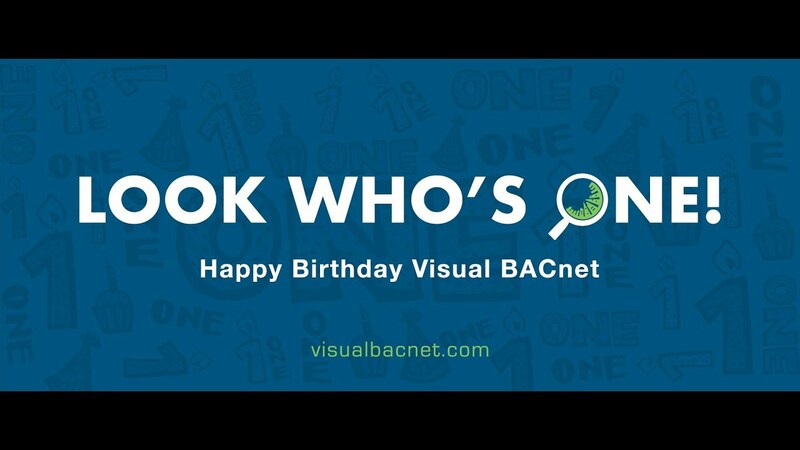 One year later, how has Visual BACnet evolved? 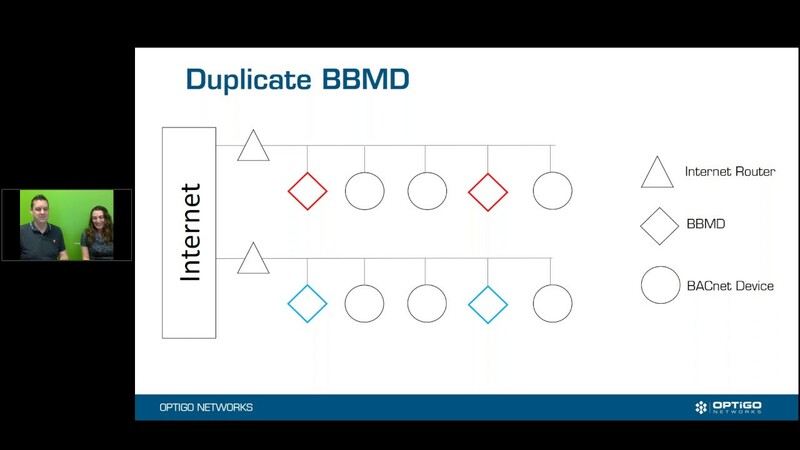 How do duplicate networks happen? 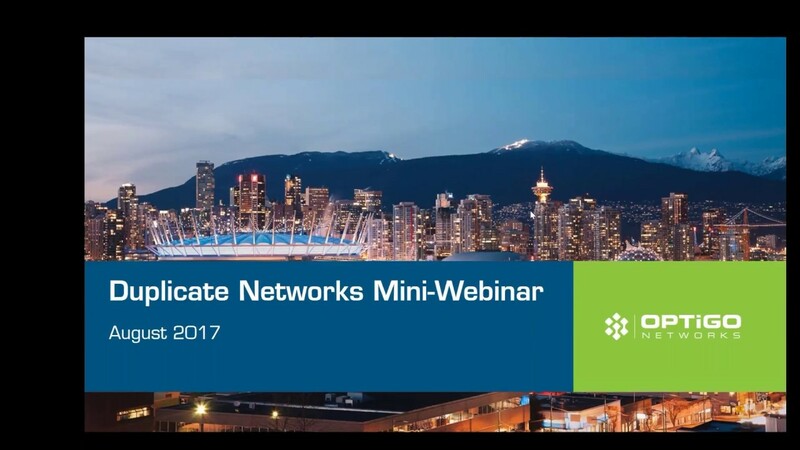 What can you do to spot duplicate networks in Visual BACnet, and how can you prevent them in the future?